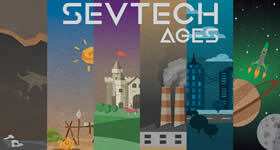 Embark on a journey through time! 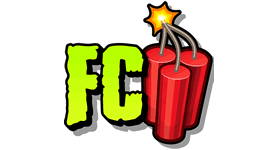 The Official modpack of Jurassicraft 2, produced by the DragonPeas Network. 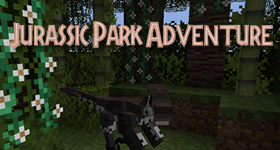 Use the Jurassicraft 2 mod to build, gather, discover and breed your very own dinosaur park. What could possibly go wrong? 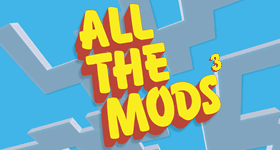 Helping to enhance the experience, the mods in the pack have been picked to add extra building options, technology and automation to assist in resource gathering and some simple quality of life mods to make the game work for you. 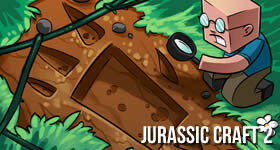 Collect and breed dinosaurs from various biomes and climates. Discover ways to bring lost species back to life. Pretend to be Jeff Goldblum any time you like. Build the park of your dreams and open it to the adoring public. 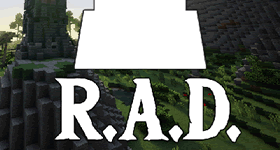 Why play Jurassicraft Official on a server? 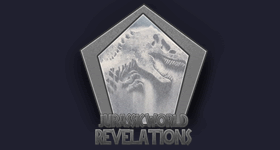 Perhaps hiring some friends to be Raptor trainers, Tour Guides and T-Rex handlers would be a good idea and if there is a breakout, you don’t need to outrun the dinos, you only need to outrun everyone else. 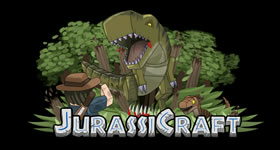 Start a free trial of The Official Jurassicraft Modpack - DragonPeas Network right now for 24 hours. Order today and tame a raptor with your friends!